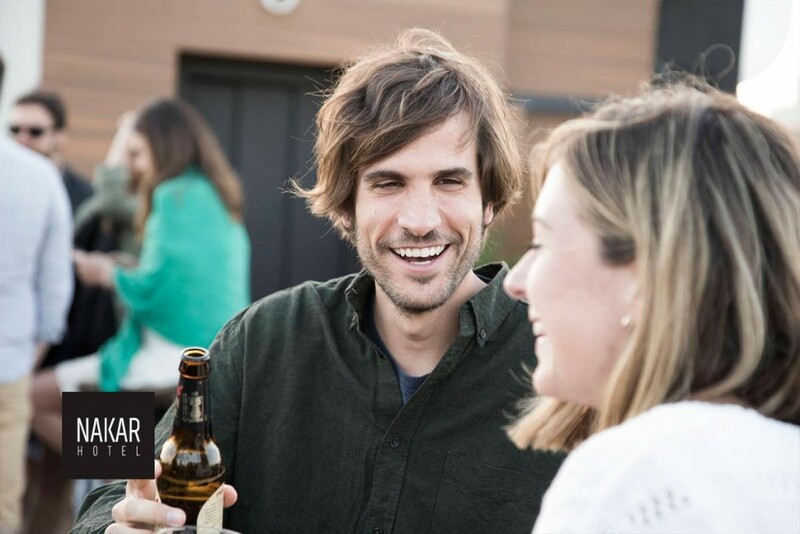 Nakar Hotel's rooftop bar season is back! Come have cocktails with a view! Our rooftop bar is back! It’s SO on & we’re READY! 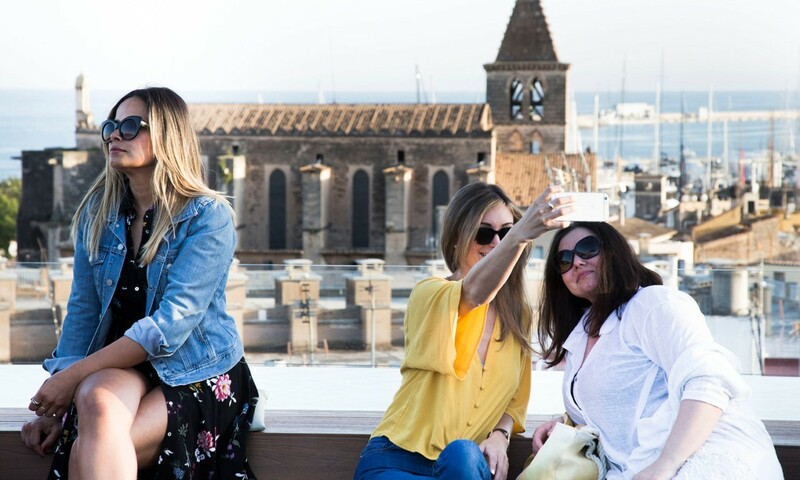 That time of the year is back: we’re heading all the way up to our rooftop to enjoy our rooftop bar again. 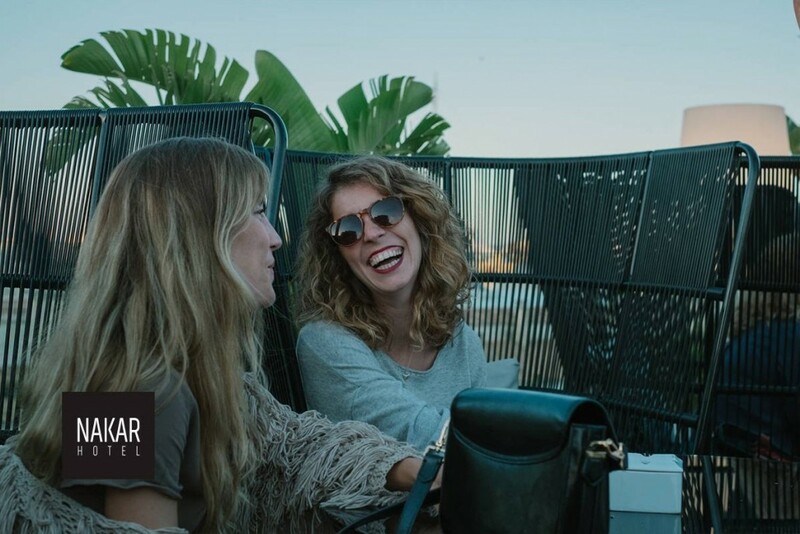 The initiative remains basically the same: good music + nice drinks + breath-taking views + positive vibes at Nakar’s hotel rooftop bar. 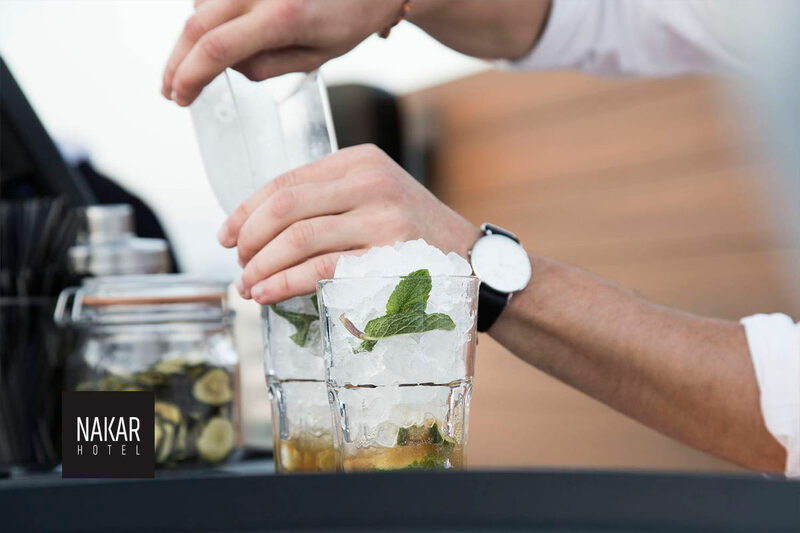 But as we are constantly changing and improving all of our services & #Nakarexperiences, we couldn’t get this season of the Nakar rooftop bar going without some changes to offer you nothing but the best. First things first, the biggest news this season is that we will open the rooftop bar EVERY DAY. Yes, you read it right, EVERY DAY. One thing we could see and hear from you last season was the fact that three days weren’t enough to enjoy some cocktails at our rooftop. 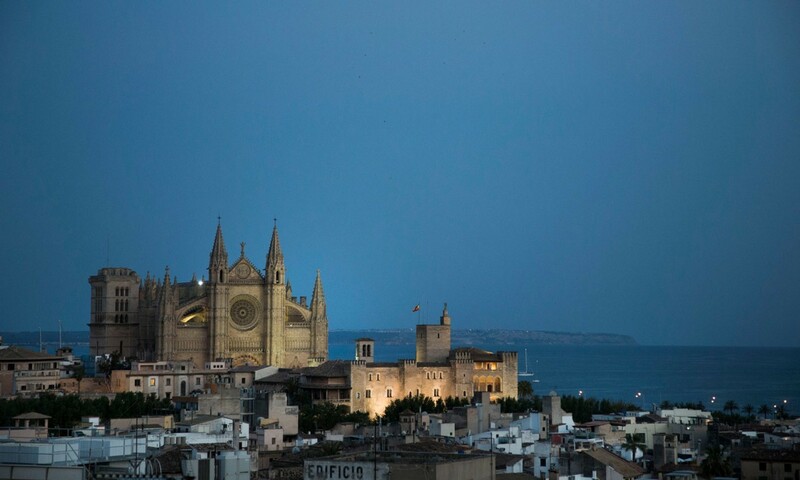 So this year we’ve already set up the bar on top and will leave it there for hotel guests and visitors who feel like stopping by any day of the week from 19.30h to 00.00h. That’s what we call NON-STOP ROOFTOP MADNESS! 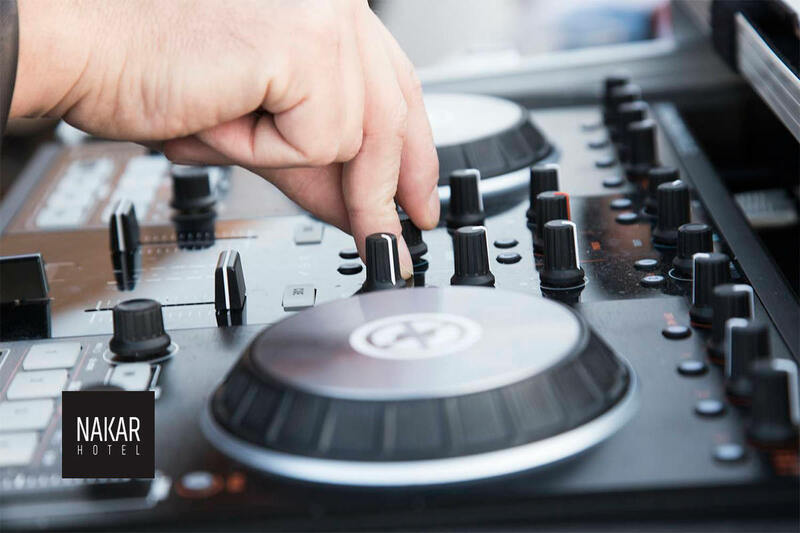 Just like last season, our rooftop bar at Nakar Hotel will host a DJ on Thursdays, Fridays and Saturdays adding to the summer & holiday feeling. 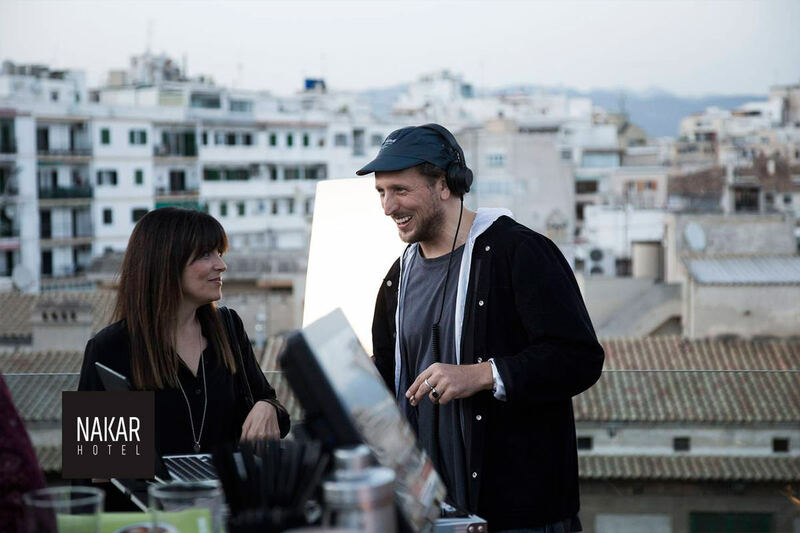 Our guys from #NakarSounds will be in charge of offering the best sessions to go with your rooftop drinks. You will be able to download the sessions you enjoy the most right here. Now that you know what’s new at our rooftop bar, we can only ask one final thing: when will you stop by to have some cocktails at our rooftop bar!